I went to a talk on Co-Victims of Homicide a about a month ago. I learned a lot listening to parents of homicide victims. They talked about some of what they had gone through; what they actually need from people, and what they DON’T want to hear people say. Then a shape of a young male, who was standing on his right side appeared. I was told by my spirit guide that this was his son. The spirit of the son was very proud of his father and enjoyed listening to the beginning of his fathers talk because it was about him. 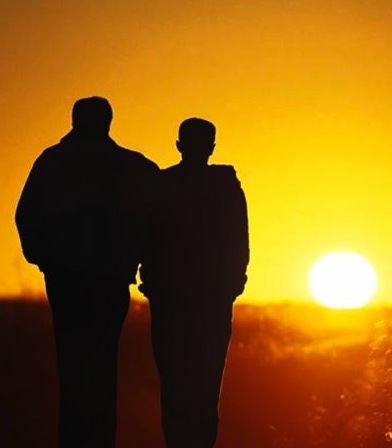 When his father got into talking about other aspects of the grief process, the son disappeared because he was no longer the direct focus and it was not as interesting for him to hang around anymore. Just seeing how much the son loved his father and how much his father still and always will grieve for him, was very emotional. I tell people when you are thinking about a loved one, talking about them, mentioning their name, immediately they will show up beside you – if only for a few seconds or a few minutes. That is how strong and powerful our love is and how it extends into the spirit world. We were at our annual Edmonton Bone-Wagon BBQ in August and having a great time with friends and food, when I decided to take a lot of pictures all at once in a certain area of the yard. And guess what – I captured a beautiful large yellow orb. 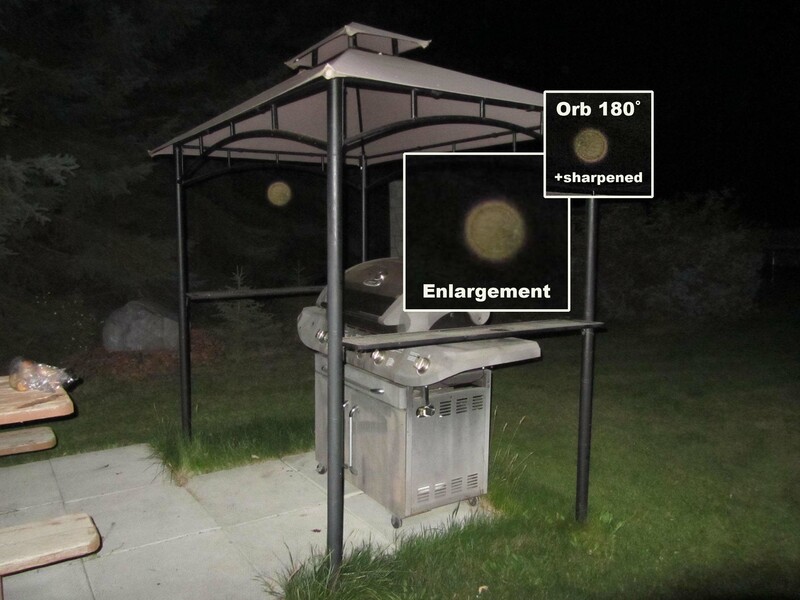 I had other pictures from the BBQ with orbs in them, but not with such clarity and colour. In the photo, I enlarged the orb and also turned it 180˚ and sharpened the small pic. We always get asked what the colour of orbs mean. I can’t say I know for sure, and either can anyone else. We can guess. 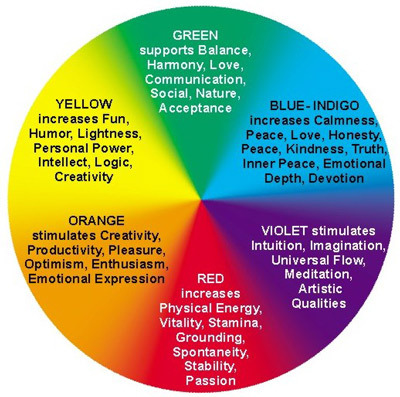 I like to think the colours correspond to the same colours in the human aura/chakras. The guide is not an official endorsement of the colour of the orbs. But you can get a general idea from it. I think the spirit orb was/is an intelligent spirit looking for fun and enjoying the conversations we were having.